You will hopefully be aware that, as part of its commitment to reduce carbon and help save the planet, the Government is introducing new energy efficiency requirements for rented homes from 1 April 2018. So you have five months to prepare! As of 1 April 2018, you can ONLY grant new tenancies and renewals of existing tenancies for properties which have a minimum energy efficiency rating of E.
So if your property has a rating of F or G – you will be letting the property illegally. As of 1 April 2020, this will apply also to all existing tenancies. Whether they are within their fixed term or running as a periodic tenancy. So you will not be able to let ANY properties which have a rating of F or G – unless there is an exemption. You will be pleased to learn that there are some exemptions. First – these rules will only apply to tenancies in the private rented sector. So if you are a social landlord, or if you let properties on residential licenses (eg if they are on a boat) – you do not need to worry. (Although if you let on residential licenses – check whether they really are residential licenses – they may not be). Second – they will only apply if your property requires an EPC. Most will but some (including some HMOs) will not. So check this. 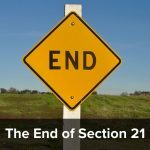 Third – If you have done all the upgrade work you can, but this is not enough to lift the property above band F – you can claim an exemption. Fourth – If you cannot get full funding for the upgrade work you can also claim an exemption. Those are the main exemptions but there are a few others. For example, some listed buildings may be exempt. Check whether it is subject to the rules (ie is it a tenancy and does it require an EPC?). If the answer to both is yes – check to see what energy efficiency rating your property currently has. If it is E or above – relax! You don’t have to do anything. You are compliant. Otherwise – check what work needs to be done and whether you can get funding. Note that the underlying rules for EPCs have changed so if you got your EPC years ago, a new one may have a more favourable result – so you may want to get a new EPC done first. If you can get funding – get the work done asap. Preferably before next April. If you can’t get funding – or if there is some reason why you can claim an exemption – get confirmation of this. Normally you will need some sort of experts report. If you are exempt, register your exemption on the National PRS Exemptions Register, along with your supporting documentation. The register is not live yet, but hopefully will be in advance of next April. When it is live, it will be linked from this page. Keep your supporting documentation safe until then. 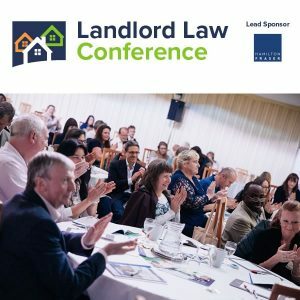 If you are a Landlord Law member I have written a fairly long article setting out the rules – you will find it here (this link will not work unless you are logged in). 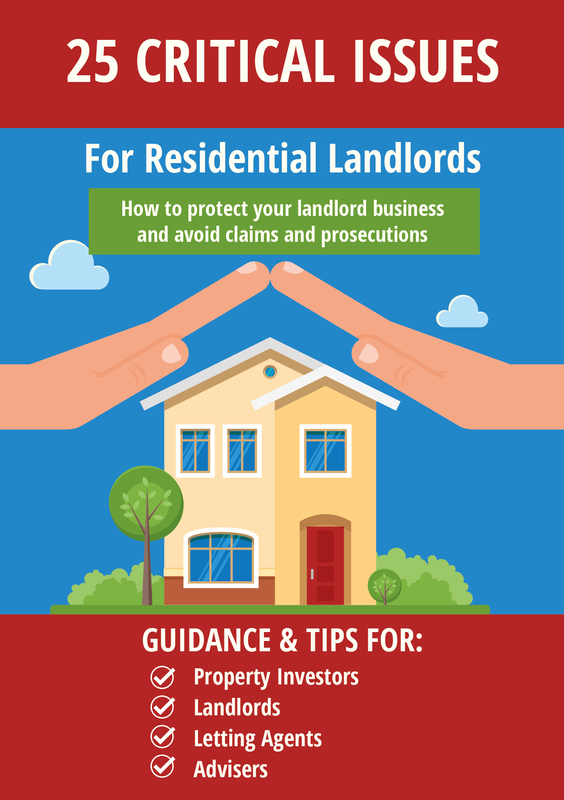 NB If you are not a member, find out more about Landlord Law here. You will find the government guidance page here. Make sure you do this checking exercise for ALL your rented properties – as Local Authorities will be enforcing the new rules from April 2018. Penalties include fines of up to £5,000 per property. 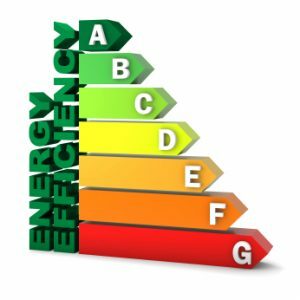 Are there any energy effiency standards at all required for social landlords? Or is it just the private landlord that gets the grief?